The Renegade Sport is the perfect sled for riders who want it all. Quick, responsive trail riding. Great bump capability. Good deep snow performance with its long track. And all at a great value! This Renegade really is as it's name states, a renegade! This rebellious machine doesn't believe in limits, only pure fun! 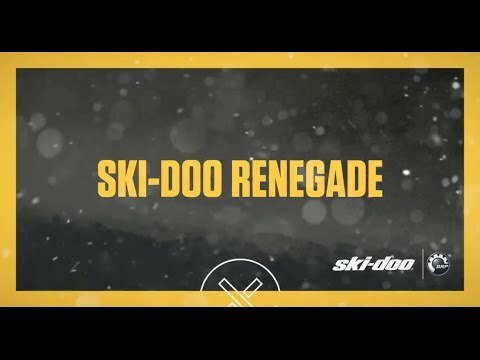 The Renegade is the industry’s fuel economy leader at an average of up to 29 mpg, allowing you to make the most out of your day out ripping through the freshly-laid powder. 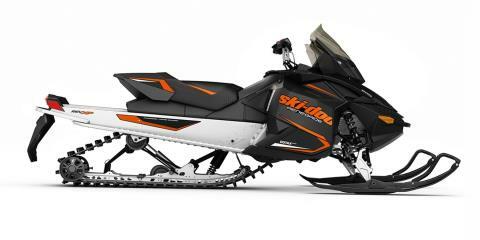 It's also equipped with the ROTAX 600 Carbureted engine, making the sled even lighter and easier to lift so you can always stick the landing! 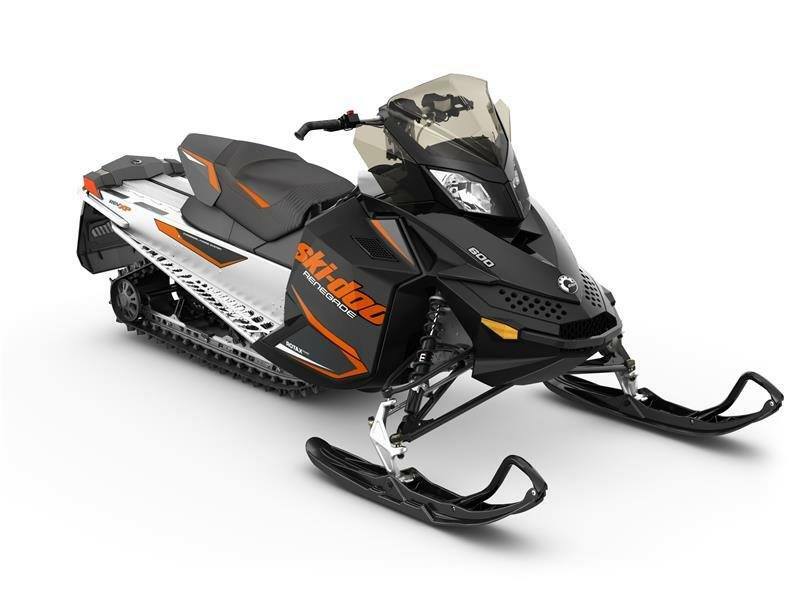 Electric start, heated hand and thumb grips, foot stirrups and a copious amount of storage makes this bad boy a great candidate for your next exclusive sledding trip! Stop and see us at Full Throttle Motorsports today to start the process of taking this auspicious machine home!